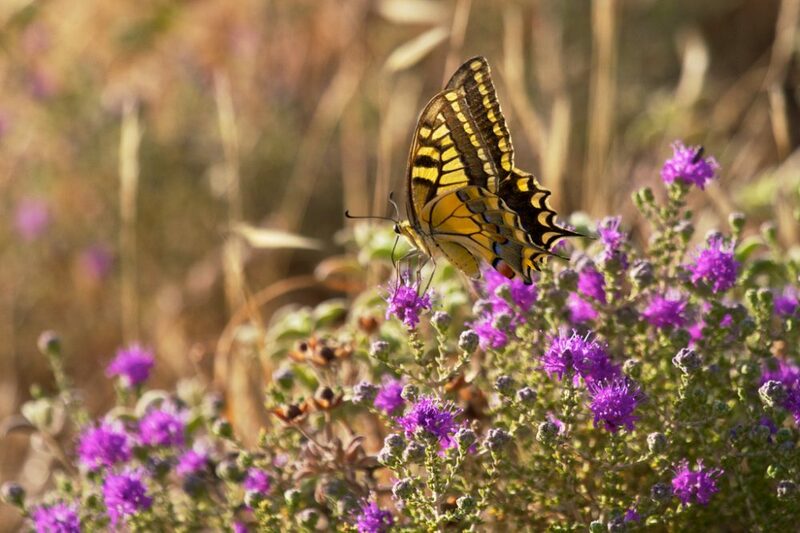 Crete is a year-round destination for nature lovers. Whether you are looking for a relaxed beach holiday, a luxury retreat or an action-packed escape — Crete has all that and more. There are so many beautiful landscapes to explore as fall cloaks itself over the island. 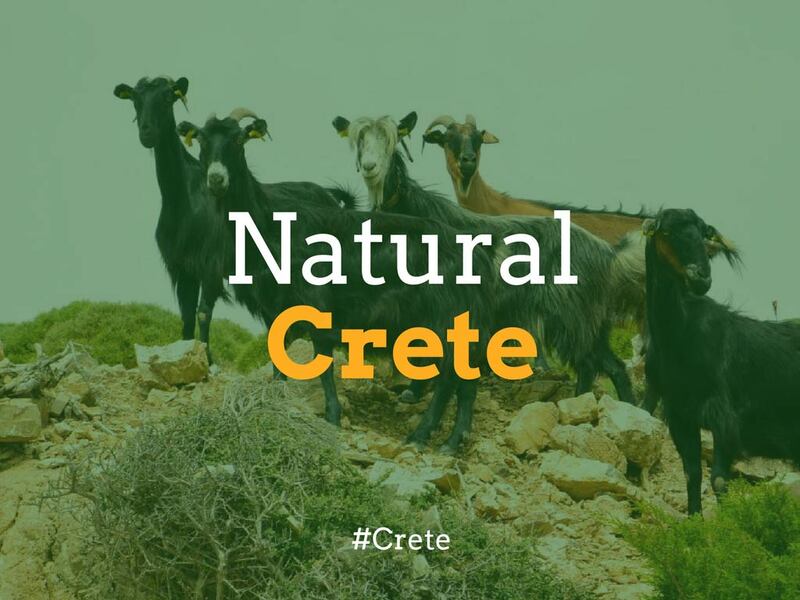 Here is our guide to natural Crete. Crete is home to three natural parks and geoparks showcasing remarkable natural beauty which can be explored on foot, by car or boat. 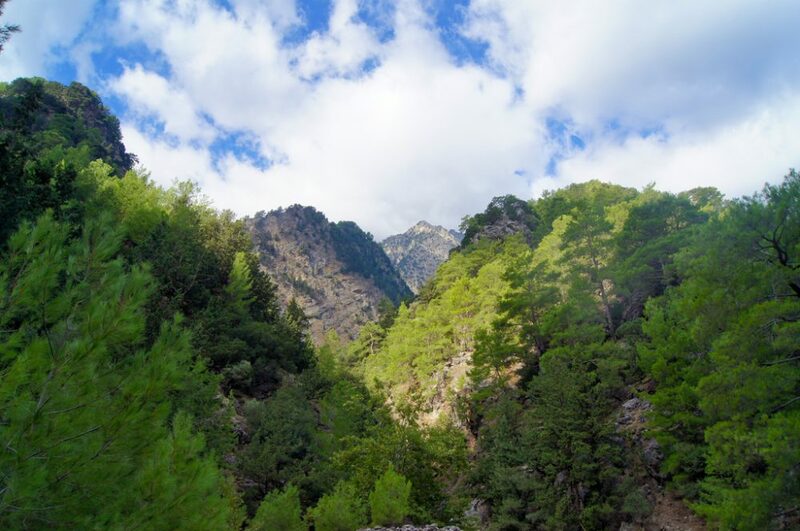 The National Reserve of Lefka Ori (Samaria) is one of the oldest National Reserves in Greece and from here visitors can embark on the trekking journey to discover one of the most famous and longest gorges of Europe, Samaria Gorge. 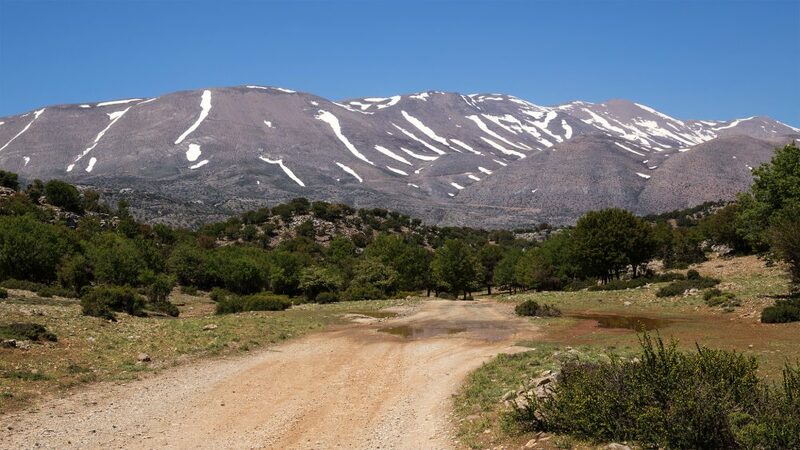 Psiloritis Natural Park is set on the Ida Range, the highest peak of Crete. Legend has it that the Greek god Zeus was born here. With impressive gorges and plateaus, this park is home to some of the rarest species on the island. In 2015, Sitia Global Geopark was added to the list of UNESCO Geoparks. Many mammal fossils of the Pleistocene epoch, dating back from 2.6 million years to 11,700 years ago, were found here. 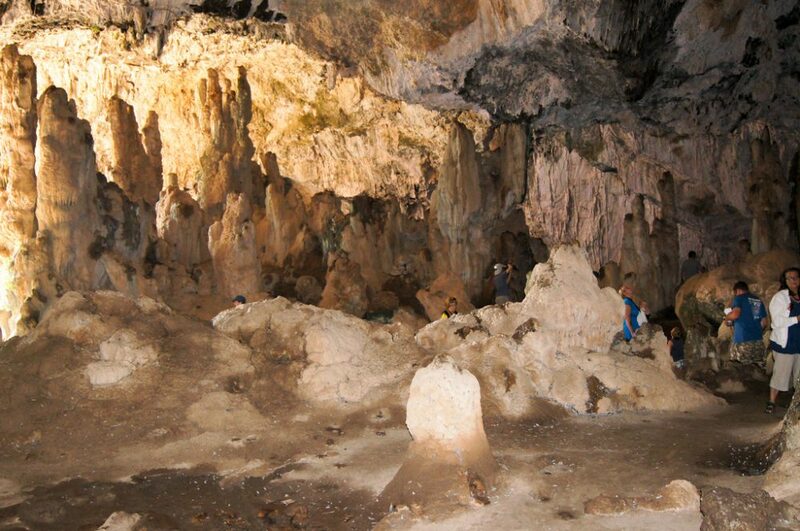 More than 170 caves and gorges have been recorded in the region. Crete’s isolated location from other continents has contributed to the sheer diversity of the island’s fauna. 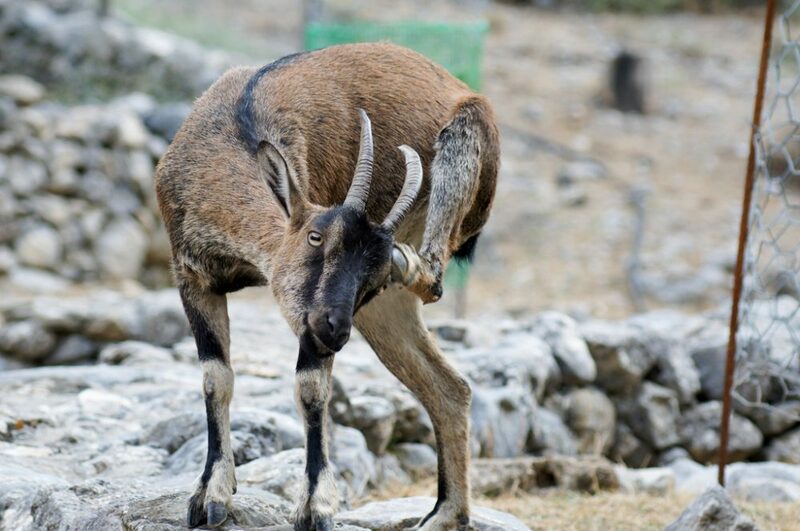 Cretan ibex, wildcat and the Cretan shrew are just a few of the examples of the evolution of species in the eastern Mediterranean. 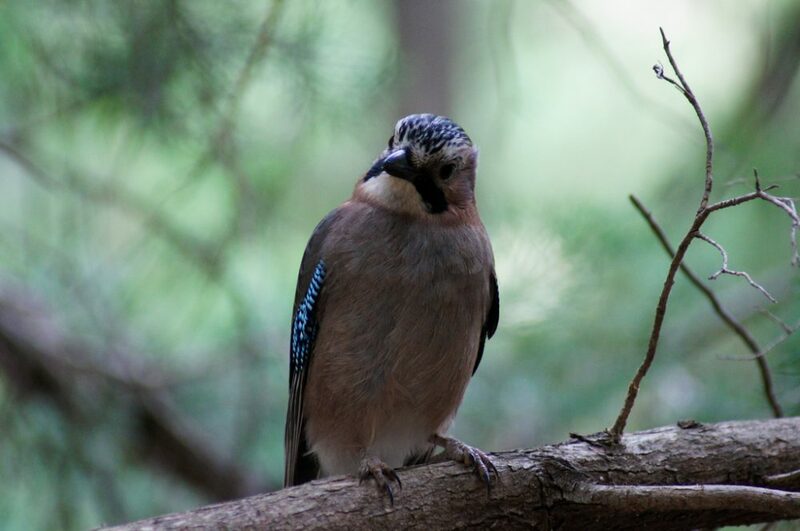 Bird lovers will appreciate the fact that Crete is home to more than 350 bird species. The Cretan mountains are home to the highest insular population of vultures in the world. Spring is a magical season in Crete. Thanks to its mild climate and geographical location, the island is characterized by the plethora of plant species. Over 1,700 species have been recorded and many are endemic. 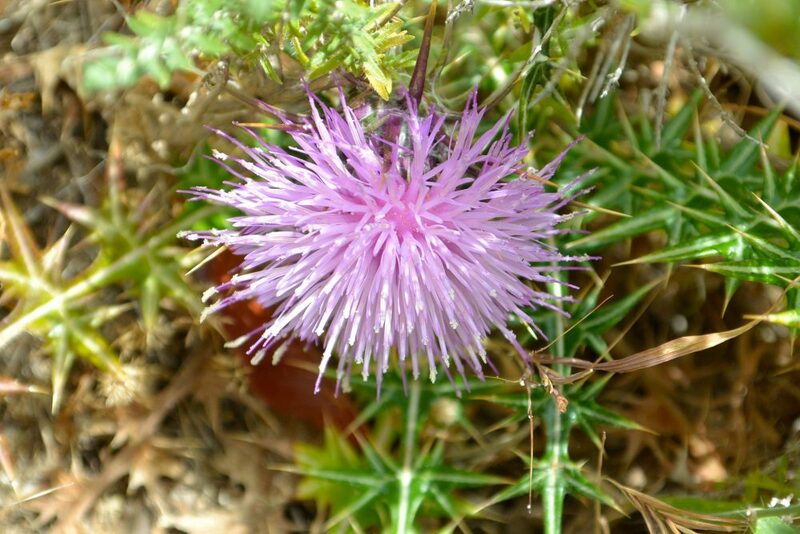 Crete attracts hundreds of botanists from all over the world who come to the island to study these rare species. In the Lefka Ori (White Mountains), you can find the rare species of tulips which are a magical sight during spring. Crete’s aromatic plants and herbs are known to be some of the best in the world and have been used since ancient times for their exceptional therapeutic properties. 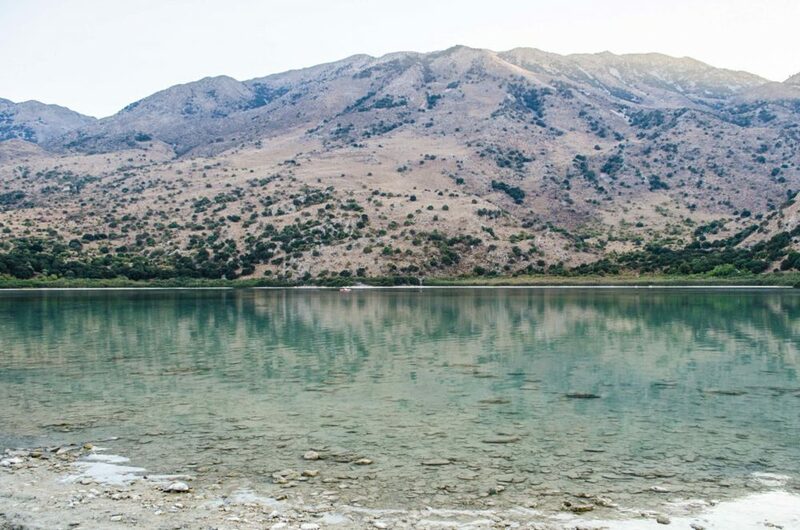 Crete is home to Lake Kournas, a beautiful large lake that is situated next to Georgoupolis. Travellers can observe the various bird species from a local watch tower. In the warmer months, you can also take a paddle boat and explore the lake at your leisure. 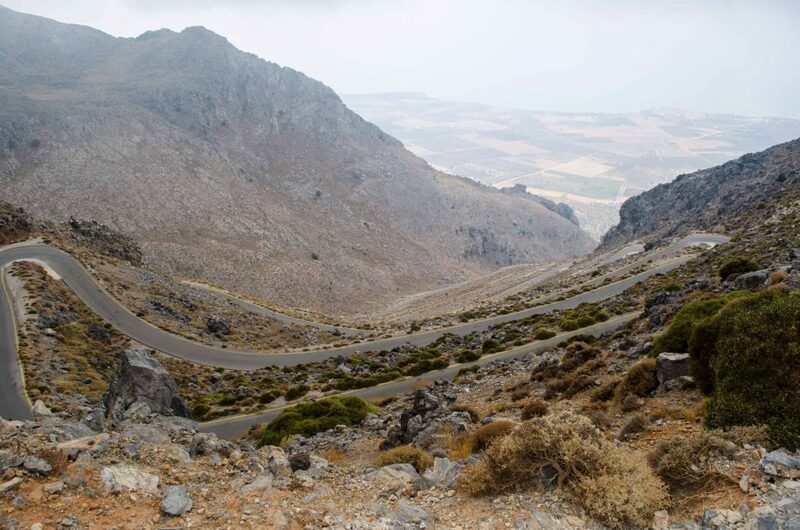 The rugged topography of Crete is the result of thousands of caves having evolved on the island’s pristine landscape. There are more than 4,500 caves which have been mapped and are available for access to the experienced speleologists. The most famous are Gourgouthakas (the deepest cave in Greece with a depth of 1.208 meters) and Leon (with a depth of 1.110 meters). The most popular areas for cavers are Mt. Stroumboulas next to Heraklion, the Geopark in Sitia, Mt Psiloritis and the Melidoni area in the Lefka Ori. 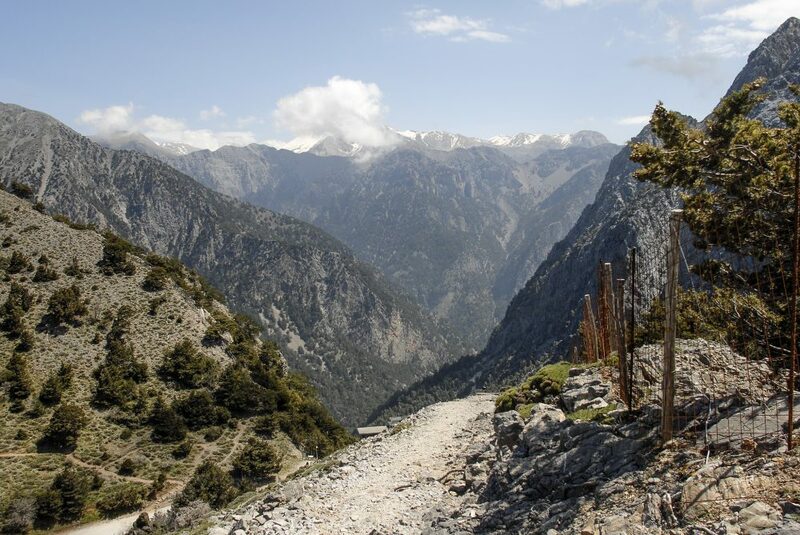 The Cretan Mountains are breathtaking year round. During the winter, they are covered with a blanket of snow. Winter sports enthusiasts can enjoy ski mountaineering which involves both trekking and skiing, snow kiting which is a relatively new sport like water-based kiteboarding and heliskiing. We hope that you enjoyed our natural guide to Crete and we look forward to welcoming you here 365 days a year. Have you visited any of the aforementioned sights?